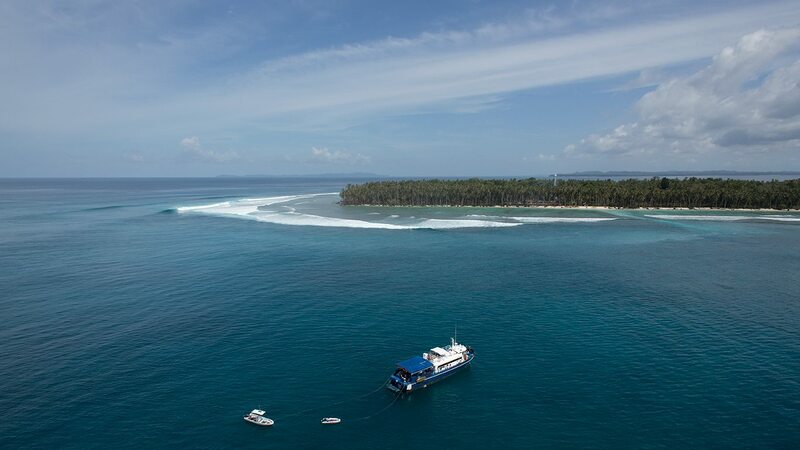 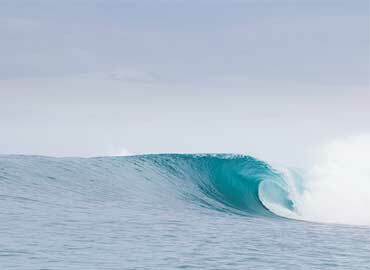 Extremely sensitive to swell direction and rarely surfed but if the conditions come together you will experience one of the best right-handers in Indonesia. 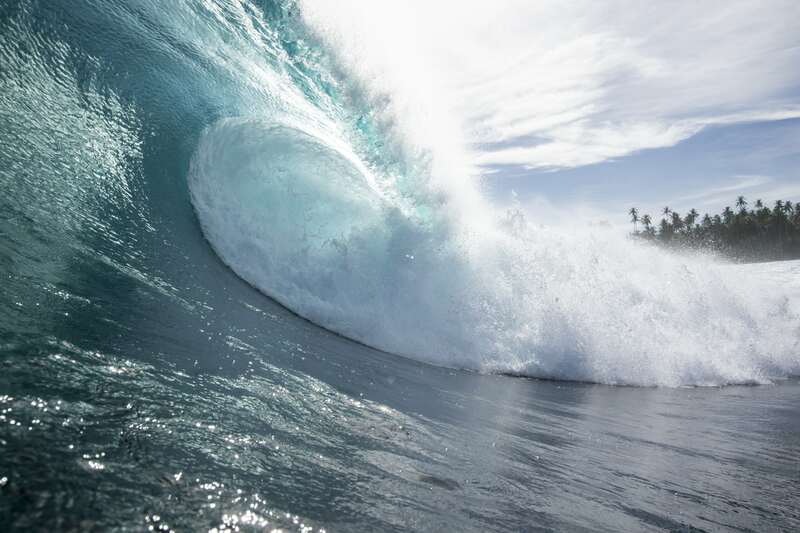 Known to produce a magic 10+-second barrel and any of those who have seen or surfed it are simply awe-struck! 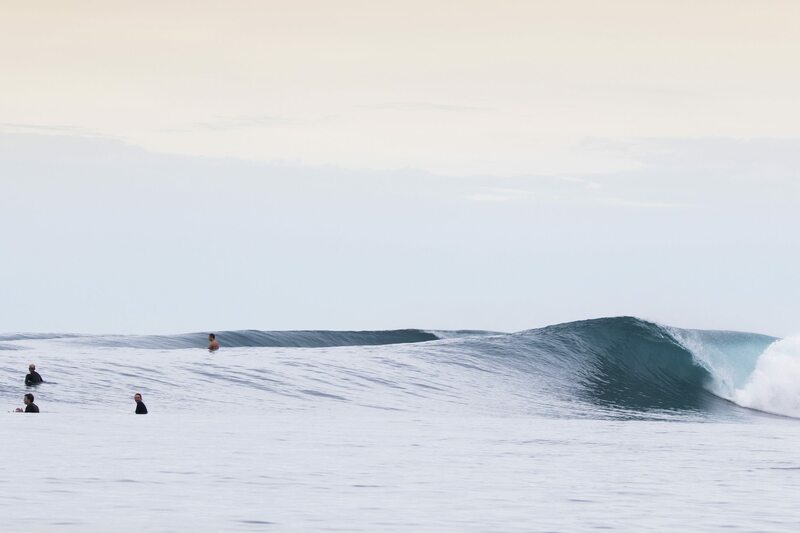 If you catch this wave on your trip you are one of a handful of the happiest people on earth! 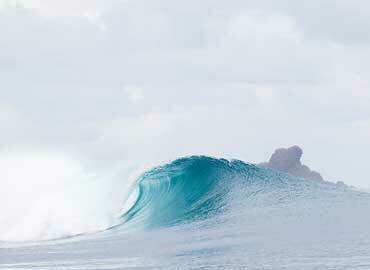 Hear it from our happy surfers!